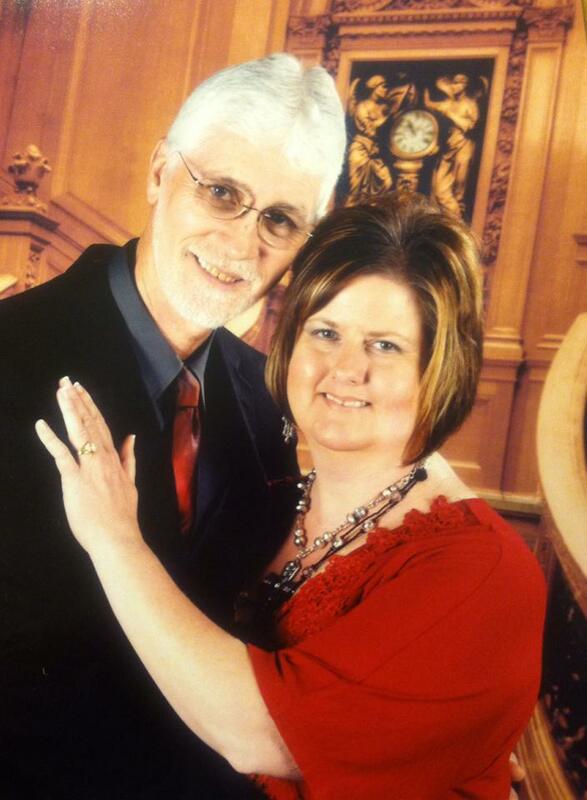 Keith Montgomery is pastor at Stateline Church and has been preaching the gospel for approximately 21 years. He was pastor of four churches in the Tennessee River Association of Free Will Baptists over a period of about 19 years. A graduate of the University of North Alabama with a Bachelors of Science degree in Communications Studies and currently enrolled in New Orleans Baptist Theological Seminary working toward his Masters degree in Divinity. Stephanie is presently teaching communication courses at the University of North Alabama in Florence. She has her Master of Arts degree in communication studies from the University of Alabama and is currently pursuing her PhD in Health Communications from the University of Memphis. 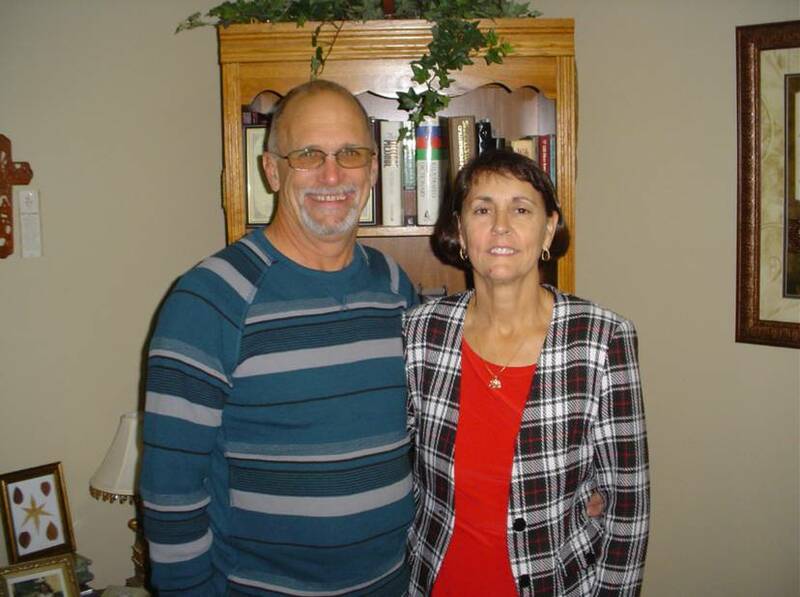 Randy is associate minister at Stateline Church. Susan is pianist for the church. Randy is employed by the Sheffield Utilities Department at the city water facility. He & Susan have three children, Ryan, Tracy & Melissa. They also have eight (8) grandchildren & one (1) great grandchild. Randy & Susan are also members of the Shoals Faith Riders, a local chapter of the Christian Motorcyclist Association (CMA). 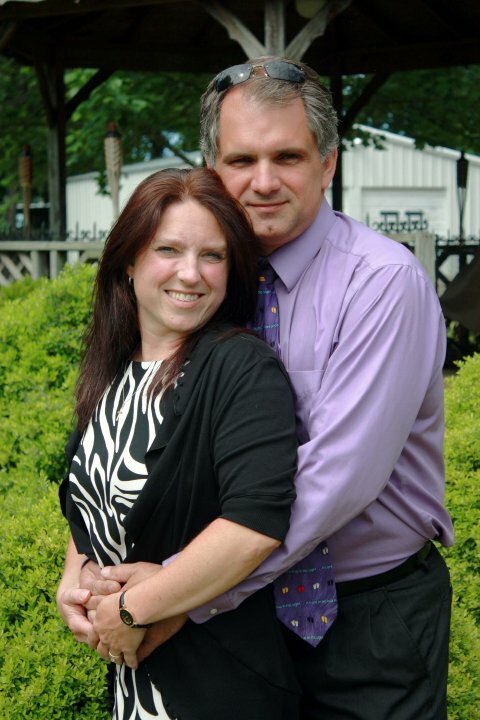 Randy has recently been elected to serve as the Shoals Faith Riders chaplain, beginning In January of 2014. Susan is employed by the United States Postal Service. Glen has been the music minister at Stateline for the past year, he also works as a maintenance technician for Mtchell Hollingsworth Nursing Facility in Florence, Al. Jennifer is a Registered nurse teaching CNA classes at Mtchell Hollingsworth Nursing Facility in Florence, Al.